Any trip requires money, especially if you are planning to visit the USA. California, and in particular, Los Angeles are a great place to have fun and get vivid impressions. Unfortunately, this fact makes it one of the most expensive places in the United States in terms of housing, food and transportation costs. However, what if we say that it’s possible to enjoy the weekend in Los Angeles without an impressive amount on a credit card? If you have $100 in your pocket and a ticket to the City of Angels, feel free to go on a journey. Of course, don’t forget to take care of the way of moving around the city. Here you can find some great money-saving options. This is probably the most expensive item during your trip, but some budget options are still available. For example, you can put up a tent at a campsite – many of them are situated not more than an hour drive from the city center. Also, it’s possible to use couchsurfing, which is one of the largest guest chains, allowing you to spend the night free of charge at one of the locals’ apartments. 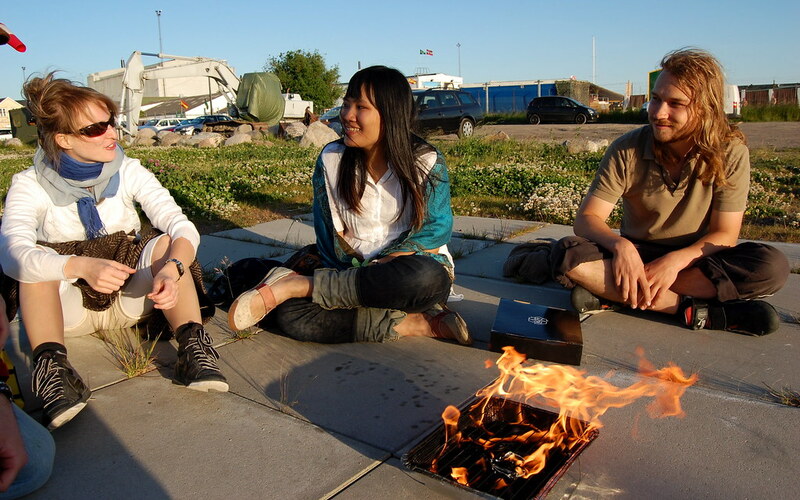 In addition, some travelers prefer to choose hostels or rental apartments. It’s important to decide the way of stay before going to Los Angeles. The second largest budget item is food expenses. The cheapest option is, of course, street food. 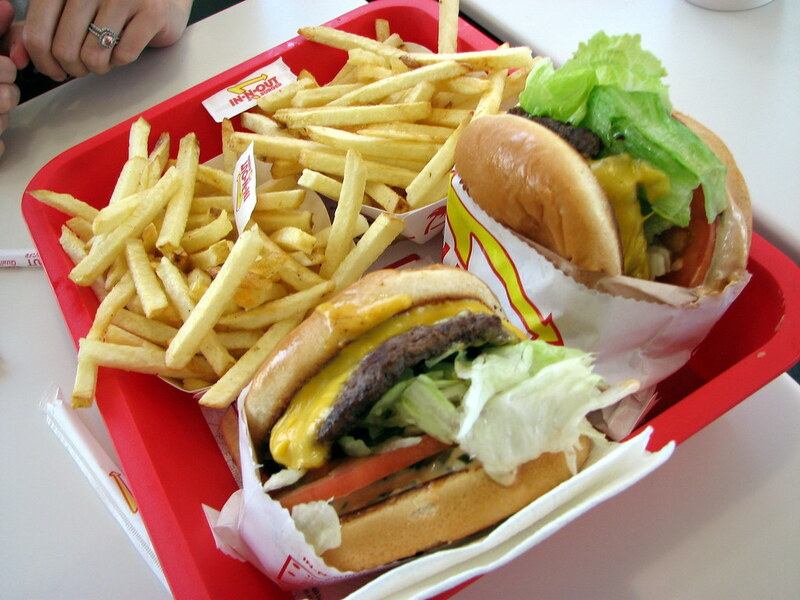 For example, affordable and tasty burgers can be found in In-N-Out Burger. The establishments of this food chain are scattered throughout the city and it’s usually easy to find the nearest one. If you are traveling with friends, a good option is to order pizza and, to share your meal with them. The relatively cheap pizzeria – Crispy Crust is located in Hollywood. Also, you can have a free snack by visiting one of the farmers’ markets – most of the merchants offer to try their products. The oldest and most famous market in Los Angeles is the Grand Central Market. Be sure to look there! And if you’re a fan of Mexican cuisine, tacos are available just at $3! The climate of California is suitable for outdoor walks. In Los Angeles, there are many parks, squares and gardens. Some of them are tightly surrounded by shiny skyscrapers and resemble urban oases. For example, Grand Park or Pershing Square offers excellent conditions for leisure strolls, while such spots as Runyon Canyon Park provide stunning views of the city. The Mildred E. Mathias Botanical Garden, located on the campus of the University of California, features tropical and subtropical plants, unique collections of ferns, palms, eucalyptus trees and much more. Of course, don’t forget about the legendary Californian beaches and embankments, where life boils at any time of the year! In order to enrich yourself with intellect and spirit without spending a single dollar, you can set off to the following cultural sights. 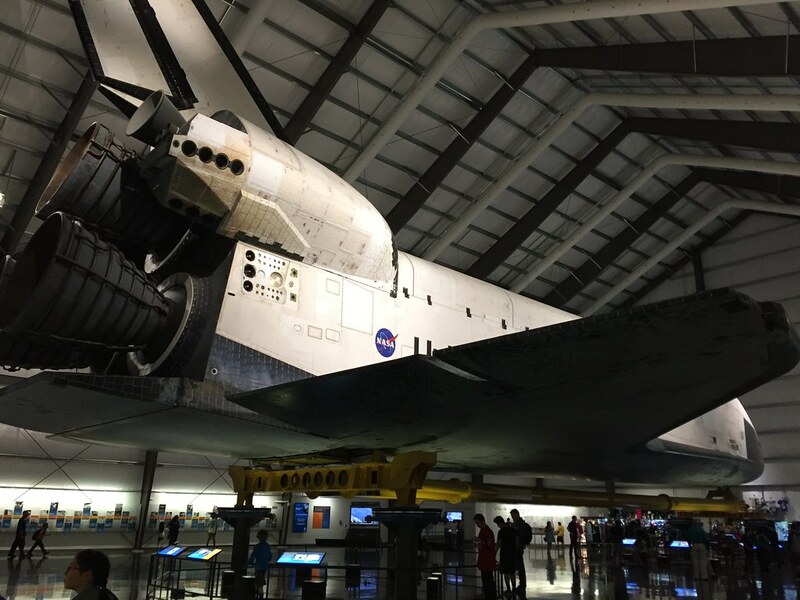 California Science Center can be visited for free of charge – this is one of the best science museums in the whole state, where you’ll be offered experience various chemical reactions, understand why earthquakes occur, explore the structure of the human body and see the legendary Endeavour shuttle. The fans of contemporary art should take a look at the Annenberg photo gallery or explore the former railway station, which has been turned into an art space – the Bergamot Station. 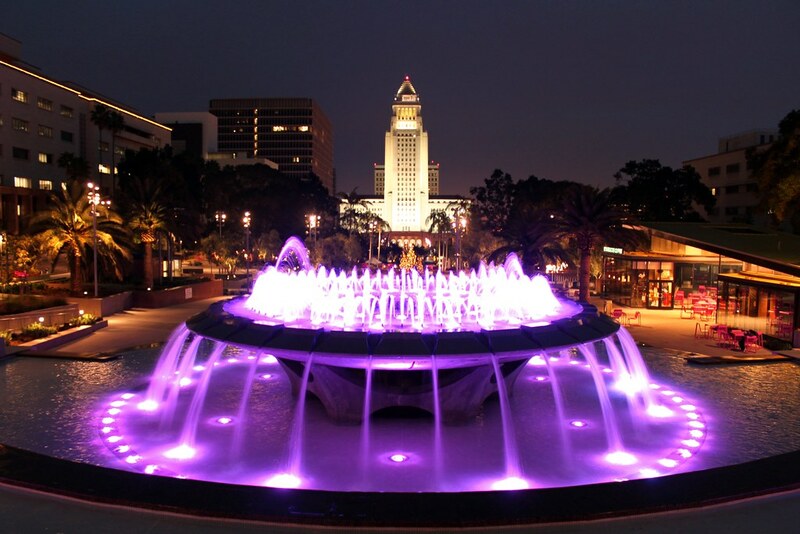 Musical concerts, theatrical performances and even public readings – all this can be found in Los Angeles for free of charge. If your weekend begins on Friday, take a look at the Los Angeles County Museum of Art (LACMA) – from April till November on Friday nights jazz is played there. 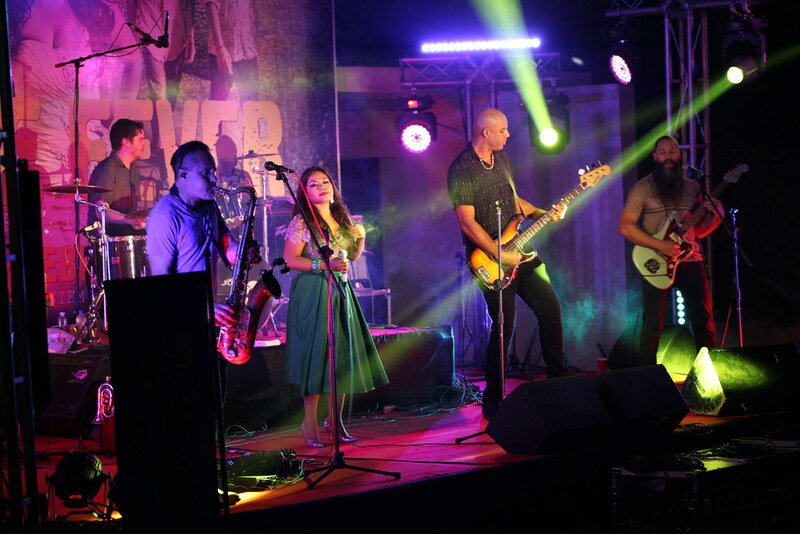 On Saturdays, you’ll be able to enjoy free live music concerts by heading to the Getty Art Center, where ‘Saturdays Off the 405’ are held, or to Pershing Square – the venue for ‘Pershing Square Summer Series’. 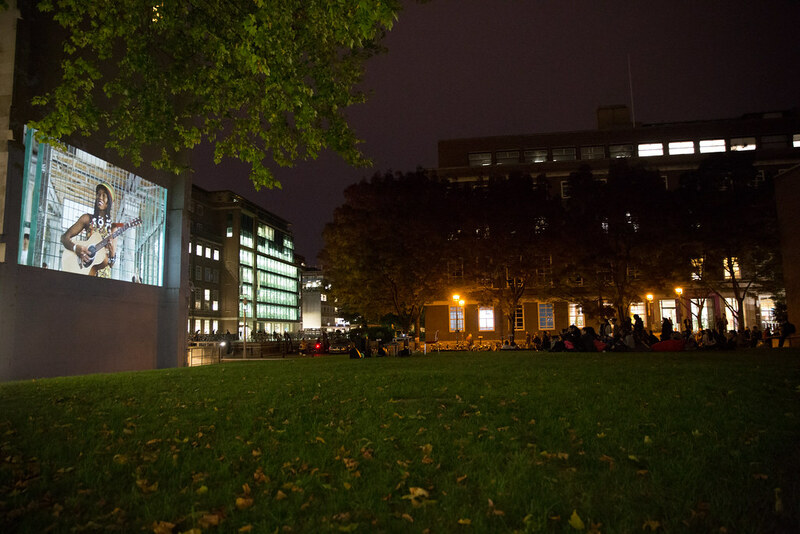 In the warm period of the year, the season of night open air cinema begins in Los Angeles. By the way, this is another way to save money for accommodation. A few cups of coffee will cost you less than a night at a hostel. For example, go to the Moonlight Movies on the Beach held in Long Beach or visit the Cinespia film festival at the Hollywood Forever cemetery and explore the local landmark (about $15). If you can’t rent a bike, you can taste all the delights of California healthy life for free of charge. Numerous sports facilities with modern equipment are scattered around the city. 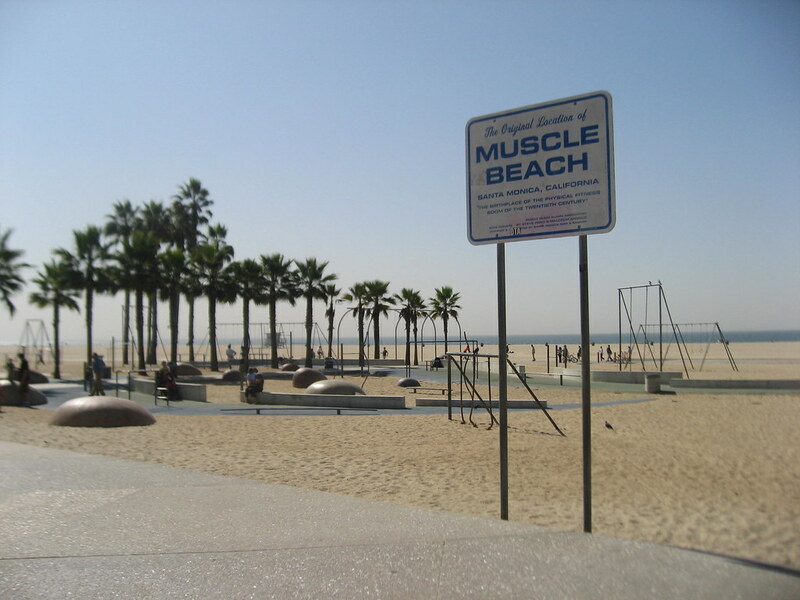 Perhaps, the most famous of them is Muscle Beach. Also, you can attend yoga – classes are regularly held in the Runyon Canyon Park. They don’t have a fixed value – you can pay as much as you deem necessary. A lesson in a similar format is also available in Yogala Studios in Echo Park.